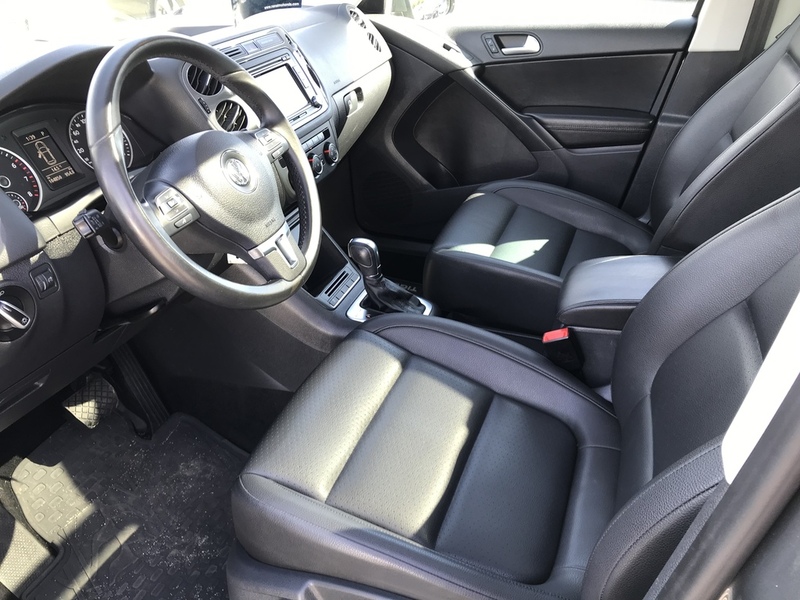 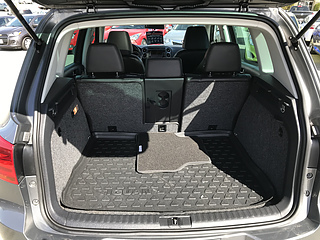 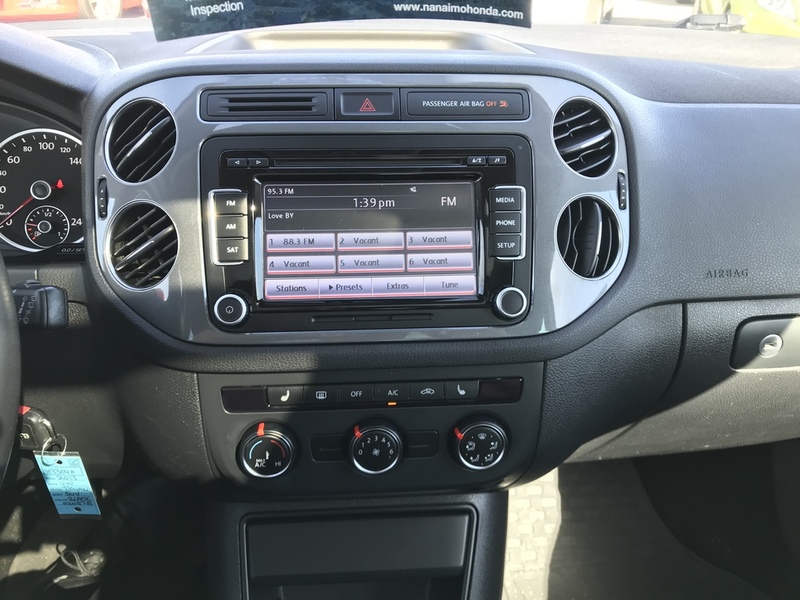 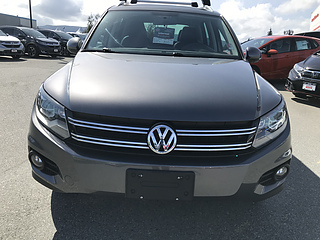 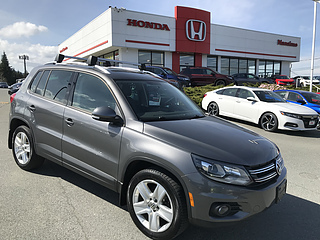 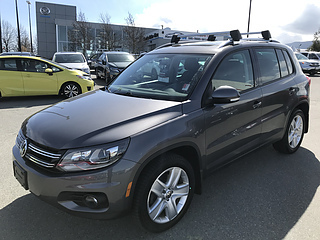 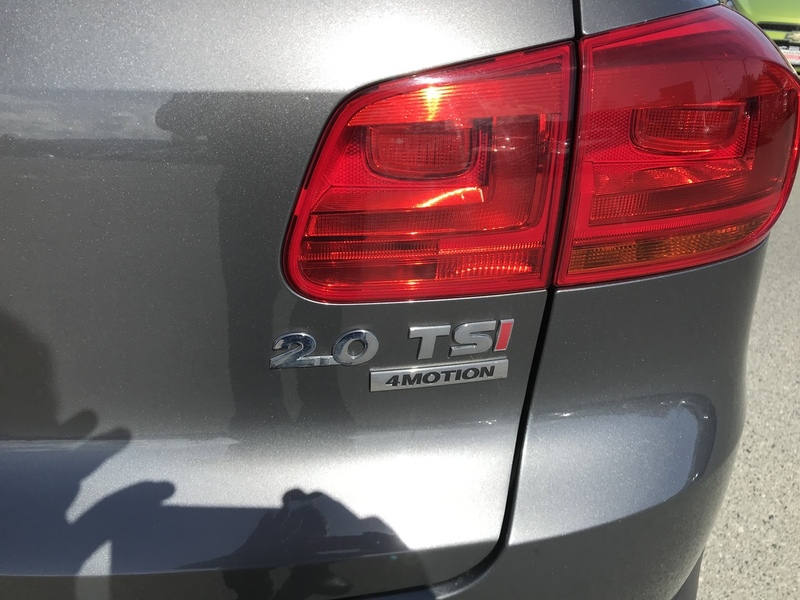 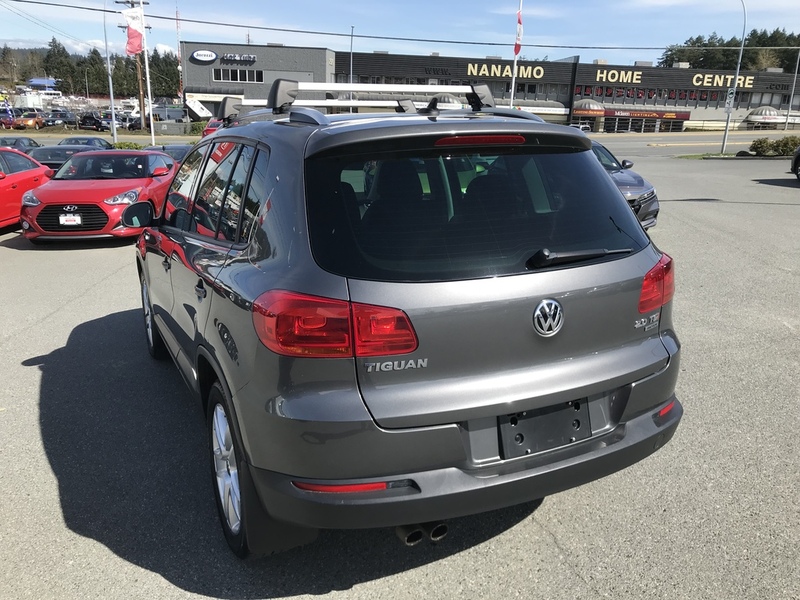 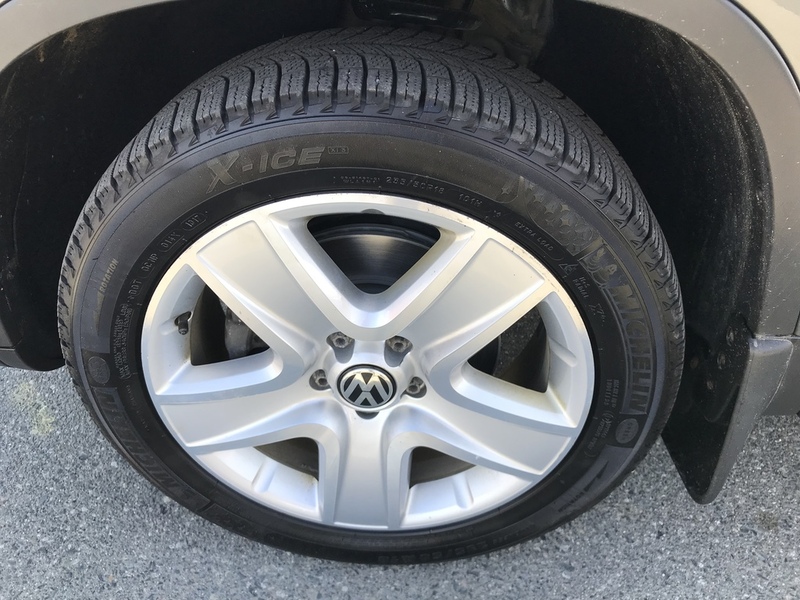 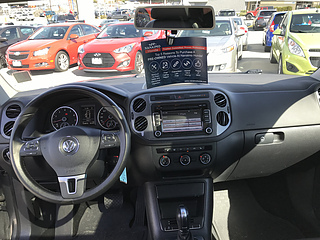 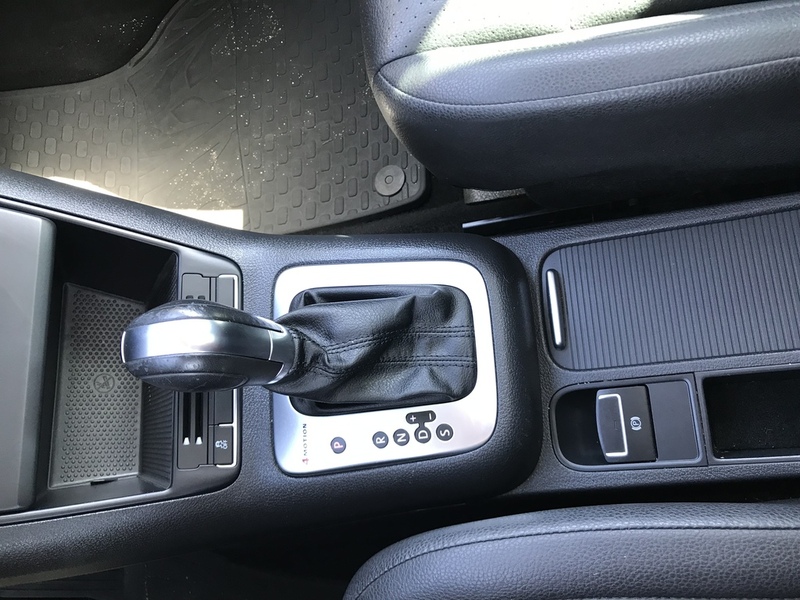 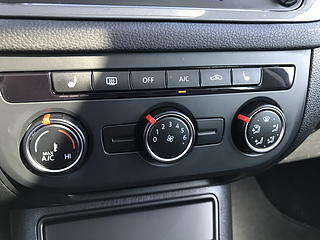 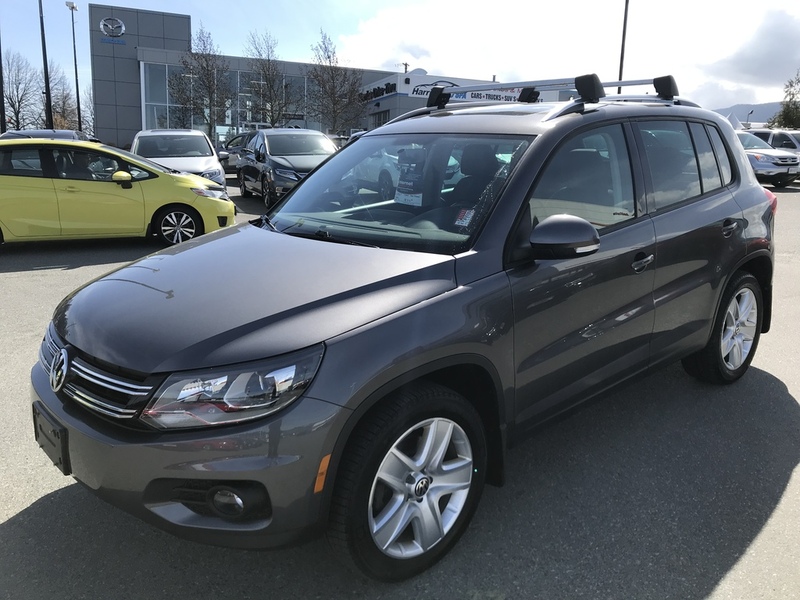 This Volkswagen Tiguan is a BC vehicle that has had two previous owners. 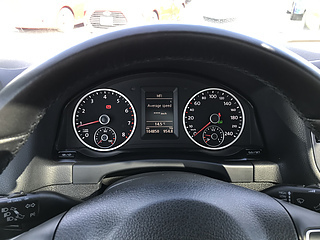 The Carfax shows records of regular servicing. 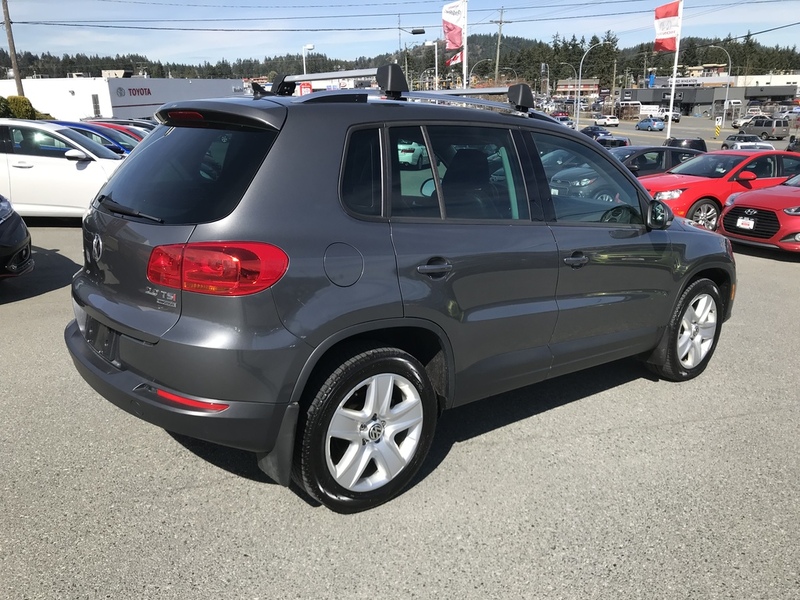 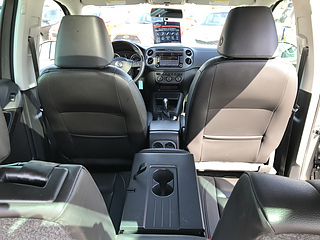 Clean inside and out this is a great used SUV option. 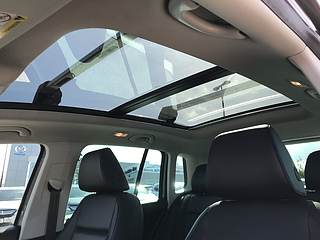 The Highline trim brings leather heated seats and a huge panorama moon roof. 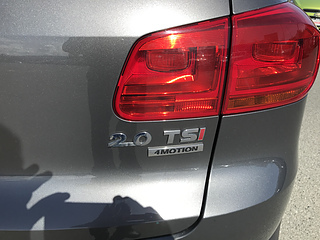 The 2.0L turbo engine provides the perfect blend of power and fuel efficiency. 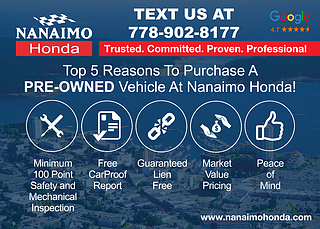 The vehicle has been inspected by our technicians. 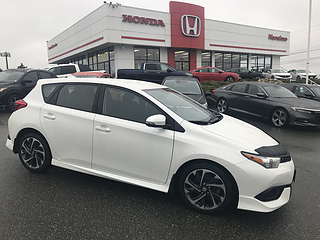 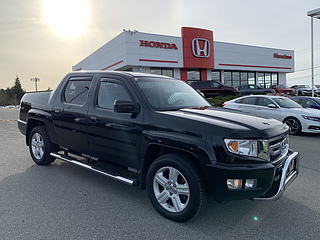 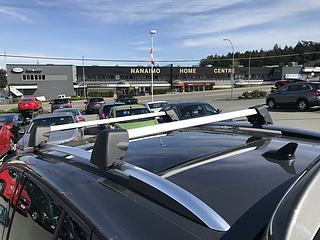 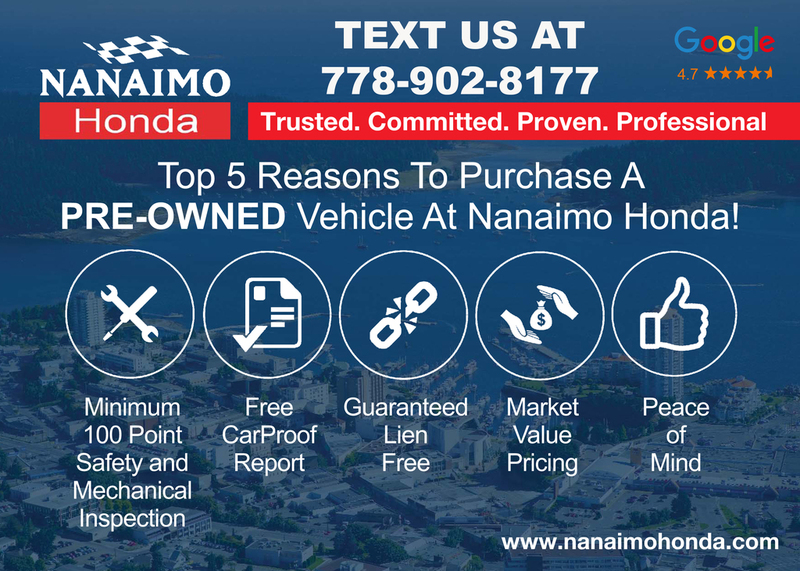 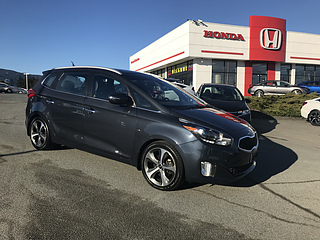 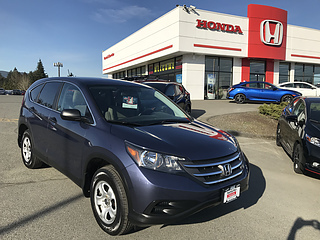 Contact us at Nanaimo Honda to schedule a test drive or stop in. 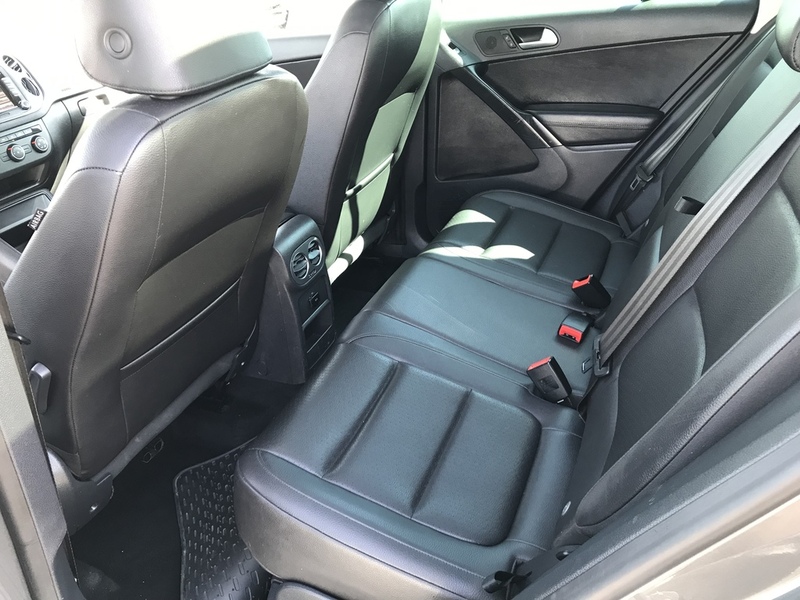 Doc fee $399.